Concrete Pedestal to support Concrete Wok Planters & Pots | Ships Nationwide. 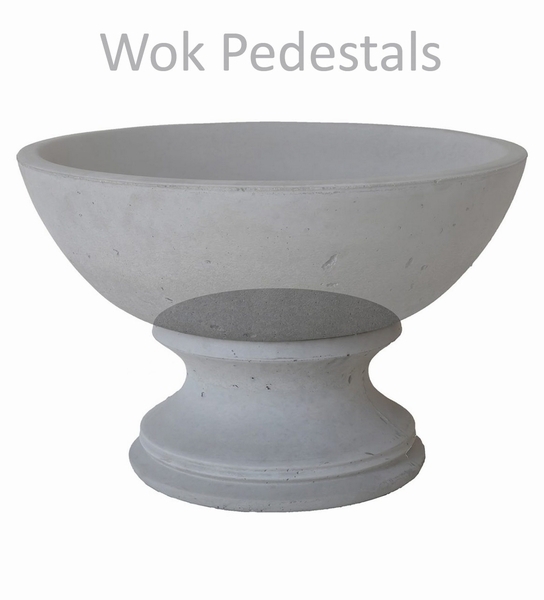 These Tuscany Pedestals match to the CO16 Wok Bowl planters. When you want the height to add character to your garden bowls or just want a decorative touch.